Many PR professionals face a similar challenge: Organizations come to them because they want attention and credibility. They need to stand out from the crowd in their industry, and public relations delivers these results. Like the organizations for which they work, PR professionals can stand to separate themselves from their competition. In an industry filled with people who know how to generate attention, it can be challenging for PR pros to turn their superpowers inward to promote themselves. Fortunately, there is one form of media where the PR industry still lags behind other business: Books. 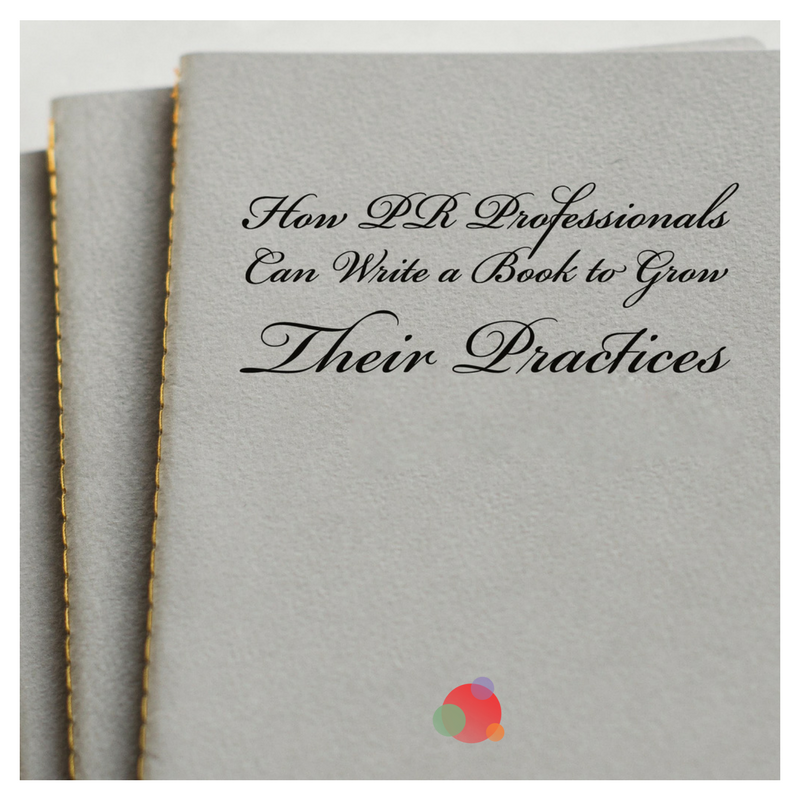 While the top PR experts have written books to become the authority, define their niche, and build their personal brand, most PR professionals don’t even consider the possibility. For most, this is because they expect writing a book is a multi-year journey that requires them dedicating thousands of hours to writing, editing, and proofreading. At Book In A Box, we’ve developed a process to help professionals write and publish books in about 10 percent of the time. I’d like to share our process and a few book writing tips with you, in hopes that you use it to take action and create a great book to stand out from the crowd and grow your personal brand. Too many authors decide to write a book, and their first action is to sit down and start writing. This is totally wrong, and is a major factor that leads to hundreds of hours of edits and revision. What do I want to accomplish with my book? Who needs to read the book for me to accomplish these goals? What information are they looking for that they could get in a book? This probably looks familiar as the kind of process you’d go through as you plan for your next campaign. That’s exactly right, and the perfect way to think about positioning your book. In the same way that media angles need hooks to appeal to journalists, your book needs a hook that will appeal to the audience you want to reach. Once you’ve found answers to those questions that align with what you know, you’re ready to move on to the next phase. Now that your positioning is clear and you know what you want to teach the reader, it’s time to get clear on how you’re going to teach it. Most authors overcomplicate outlining, but it can be very simple. 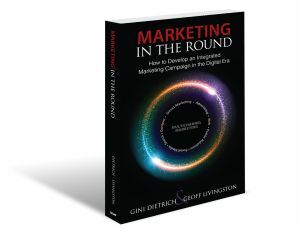 To create an outline, imagine you are sitting across the table from someone in your target audience. Lucky for you, they tell you about a problem they’re facing, and it’s the exact problem your book addresses. How would you walk them through solving the problem? Usually, this involves giving them some context on the problem, and then walking them through each step they need to act on to solve the problem. For each of these steps, there are probably a number of things they need to understand and solve to do it effectively. When you put these together, you end up with a detailed outline. Note: Make sure you spend the time in this phase to fully flesh out your ideas. Your outline should be incredibly detailed and include every point, story, or argument you want to make in your book. This can be time consuming, but every hour you spend organizing your thoughts in the outline phase will save you dozens of hours in editing later. Once your outline is complete, you are ready to get the ideas out of your head and into manuscript form. To most people, this phase sounds exhausting. Sitting at a keyboard for hundreds of hours writing their thoughts? No thanks. Fortunately, because you’ve spent so much time organizing your thoughts, you don’t need to go through the slow, meticulous process of writing. You just need to get your ideas out of your head in whatever way is most efficient. And, for most humans, that’s not typing, it’s speaking. Have someone you trust (ideally someone in your target audience) sit down with you, a recording device, and your outline, and interview you based on the content. They should ask a question to prompt you into explaining each piece of the outline, and ask follow-up questions until they are satisfied they understand it. Then they should move on to the next point. For a full length book, you should spend about eight to 12 hours on interviews. For a short book, you can do as little as five to six hours. Once your interviews are done, use a service such as Rev.com to have them transcribed, and spend some time arranging the content to fit within your outline. You should create a Word document for each chapter, with the outline followed by the transcript of you explaining each point. Here’s the beautiful part: Once this is done, all the ideas in the book are on the page. They are your ideas, in your words, in the right order. They’re just horribly written (because they’re a transcript). At this point, you can edit the text into book prose yourself, but there’s no need to. Your ideas are already there. Someone else can help you clean them up. You need to find someone with writing/editing chops, and they’ll be able to edit your transcript into an extremely high quality manuscript, expressing all your ideas clearly and concisely. This can sound intimidating to many people who aren’t in the publishing industry. They’ve heard rumblings of ISBNs, distribution deals, royalty splits, and all kinds of other jargon meant to intimidate. CreateSpace and KDP from Amazon make creating a paperback and ebook version of your book simple. If you want to make sure the quality is amazing, follow the instructions in the Book In A Box Method free book to hire the best possible team to help you through the publishing phase. Once the book is complete, it’s just a matter of getting it into the right people’s hands. Fortunately, you’re a marketing professional, so this is your bread and butter. Run an Amazon Bestseller promotion. 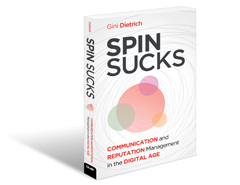 For most professionals, the goal of their book is reach more than book sale revenue. If that’s the case, discount the book to 99 cents for the first week and focus on moving as many copies as possible to hit Amazon Bestseller status. 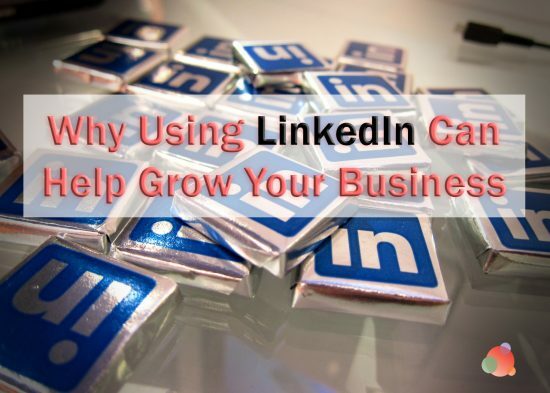 Give copies away to referral partners. You likely have friends in the industry who are willing to help you out. Send each of these partners a box of books to give away to their clients who are interested in PR. You’re doing them a favor in supporting their clients, but in return, they’re putting you in front of dozens of potential clients. Bring physical books to sales meetings. One of the biggest benefits of having a book is the credibility that comes from being a published author. Bring your book to sales meetings and give it away to prospects. They’ll see you as more of an authority, and the book will serve as a nice keepsake to keep you top-of-mind. Get media attention! Look for the journalists who have covered similar books successfully and reach out to them, using your book launch as the angle to cover your ideas. I’m sure I don’t need to elaborate too much on this process. 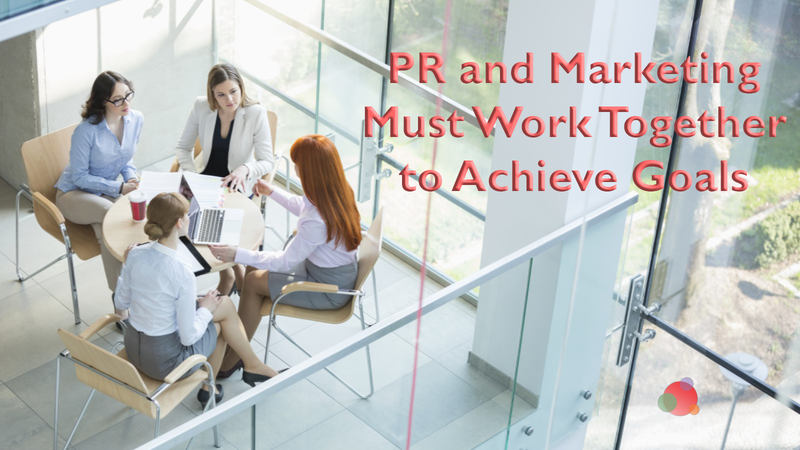 As a PR professional, you are in the difficult position of competing for attention with an industry full of people who are just as media-savvy as you are. By following these book writing tips and process to write a book on what you know, you’ll be able to share your wisdom and stand out from the pack as the authority in your niche.